Be Proud of Your Preschooler and Show It! 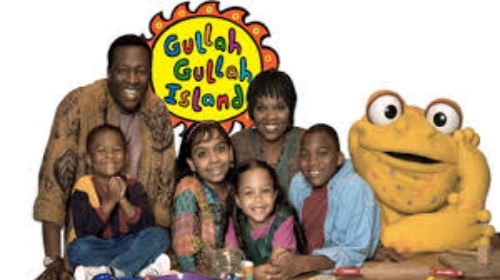 It was just about a year ago that Buzzfeed posted an article on a preschool show I created, Gullah Gullah Island. I am so proud of the show. Even today it has legions of fans and millions of views on YouTube. Of course it did not happen in a vacuum. There are so many people who contributed and made it a great show. My co-creators and the cast were fantastic. All the writers and the composers, animation and puppet creators were superbly talented. Joey Ahlbum’s animation is called out in the article. He is our Creative Designer at Happy Owl Apps and there is no one better than Joey. What a blast that show was to make and I am so proud to be called out on Buzzfeed for the work we did. How about you – is there something you’ve created that you are incredibly proud of? I bet your preschooler creates something magnificent every day. It could be a drawing or learning to write a letter. Be sure to let them know how proud of them you are. It feels good!